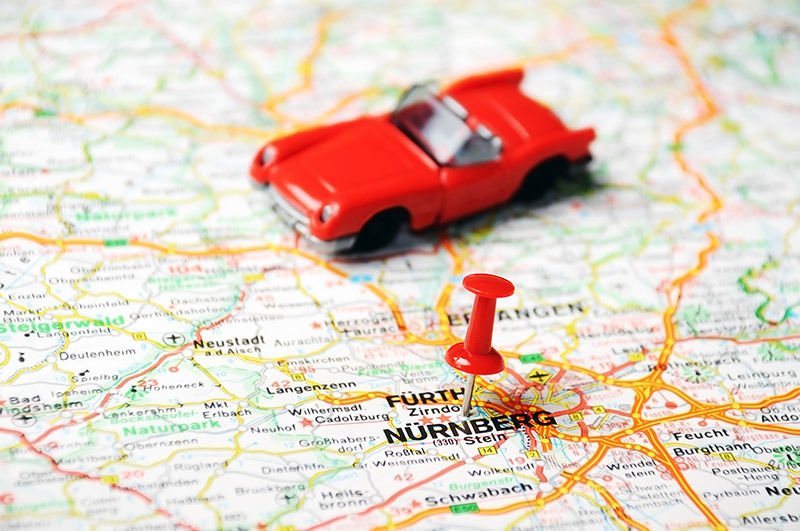 GRAFENWOEHR, Germany — Family members can now also take advantage of the U.S. Army Europe online driver’s test. The online process allows service members and their family members to complete the U.S. Army Europe Privately Owned Vehicle orientation and test prior to arrival to USAG Bavaria, or from the comfort of their own home. To take advantage of the process, active duty and DOD civilians should use their Common Access Card, also known as the CAC. Under Course Catalog, ensure “courses” tab is selected. Select “USA” from drop down. Take USA-007 “U.S. Forces Driver’s Training Program for Europe”. Take exam USA-007-B “U.S. Forces Driver’s Training Program for Europe”. Visit Bavaria’s Logistics Readiness Center webpage for a complete list of USAG Bavaria Driver Testing Station locations, hours and phone numbers. The USAREUR Driver’s Handbook and Examination Manual is available at www.bavaria.army.mil/transportation/.